But when James Harden spoke of the requirements of the postseason, he did not point to crossover dribbles or step-backs 3s. The Rockets had spoken for months of needing to develop “championship habits.” When they did, they thought of defensive tenacity and rebounding, of taking care of the ball and smart passing. They might not have noticed that they were picking up the most important lesson just with the determination and perseverance needed to turn around their season enough to even consider habits required to chase a championship. The Rockets won 20 of their last 25 games, but when asked how they turned things around, D’Antoni pointed to “the resiliency they’ve shown all year. 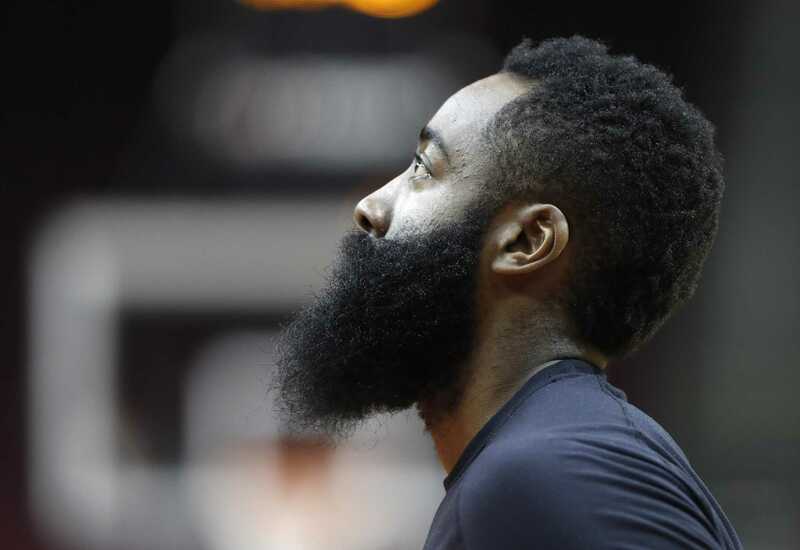 The Rockets said they are well-schooled at that, not just as the second-most experienced team in the playoffs (after the Warriors), but having emerged from a season unusually filled with extremes.